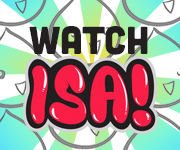 Since the birth of ISA in 2008 we’ve put on 3 sold out shows in California, bringing together some of the greatest talents in our community to perform for, unite, and inspire thousands of fans. 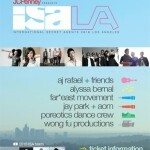 This year we took ISA out of CA and brought it out East for the very first time. 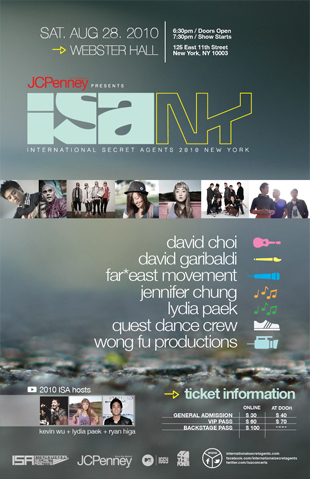 On August 28, 2010, Webster Hall was filled with our first ISA East Coast crowd.